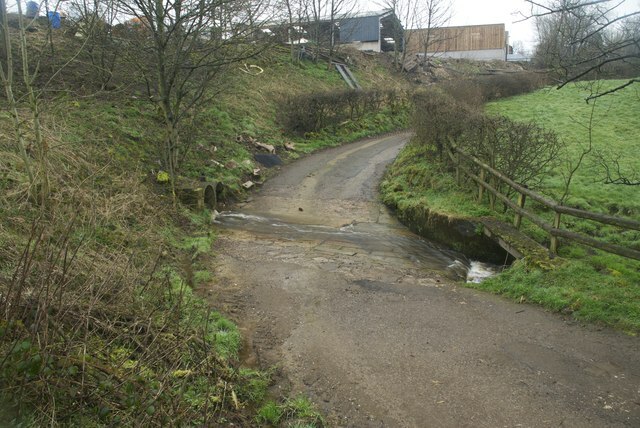 This ford is found on the byway below Cliff Farm. There is a second ford further down the track. The byway had been blocked to motorised vehicles on the day of our visit by a gate and also by a rope across the road.